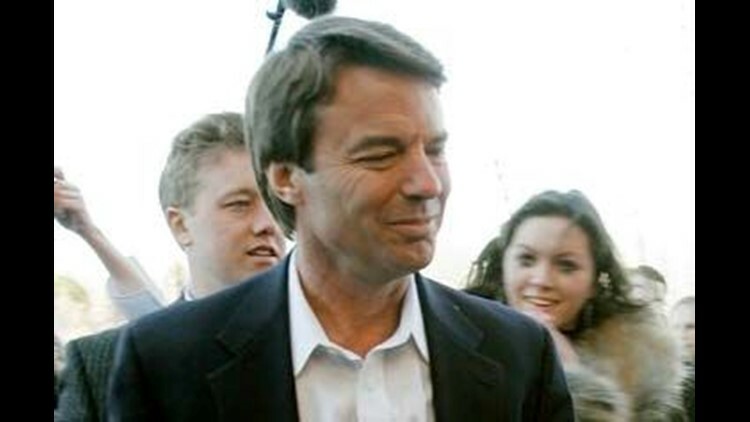 HILLSBOROUGH, N.C. (AP) — A video cassette purportedly showing two-time presidential candidate John Edwards and his former mistress in a sexual encounter is now in the hands of a North Carolina judge. Superior Court Judge Abraham Penn Jones took possession of the tape Wednesday, a week after ordering that former Edwards aide Andrew Young hand over the recording. Young has penned a tell-all book about how he helped hide an affair between the former Democratic presidential candidate and his mistress, Rielle Hunter. Hunter has sued Young, seeking the video she deemed personal and private. Young has said the tape depicts Edwards in a sexual encounter with a pregnant woman he believes to be Hunter. Edwards admitted last month that he fathered a child with Hunter.